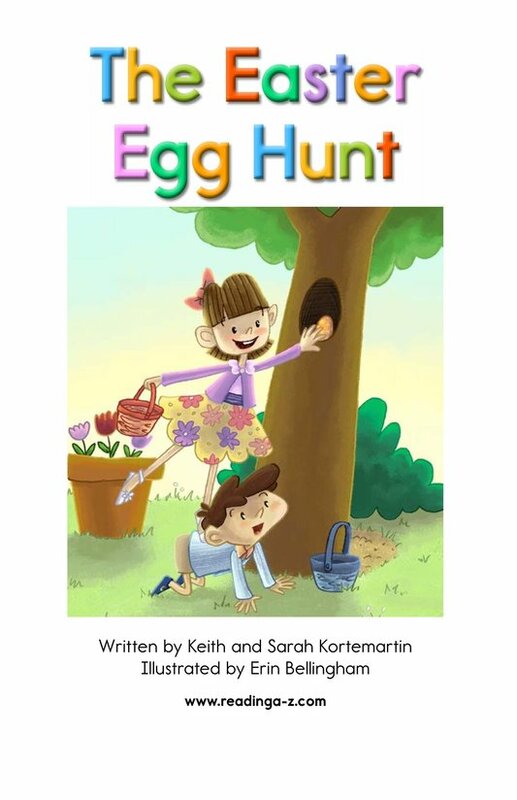 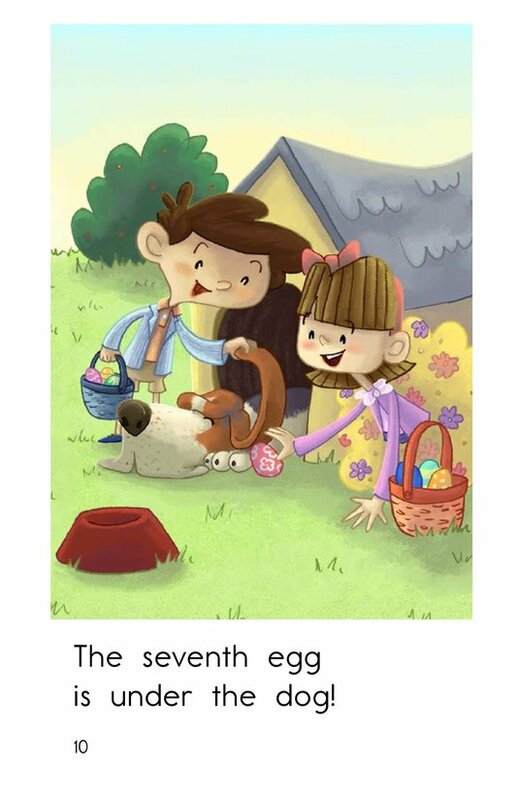 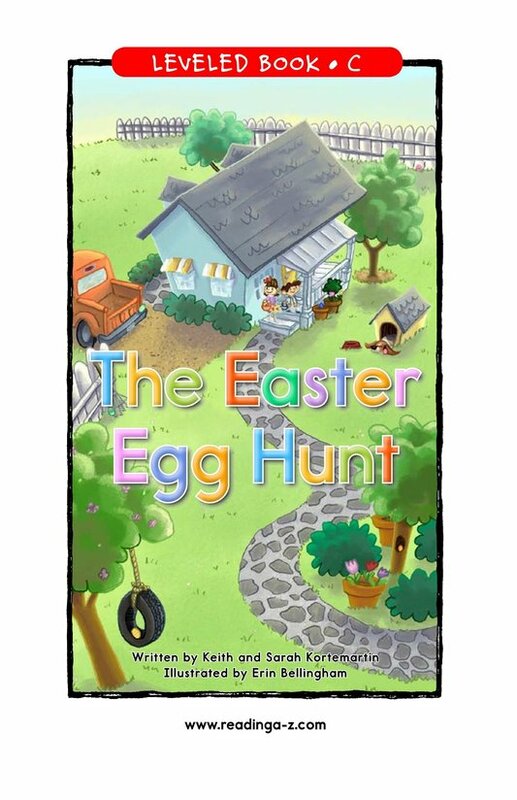 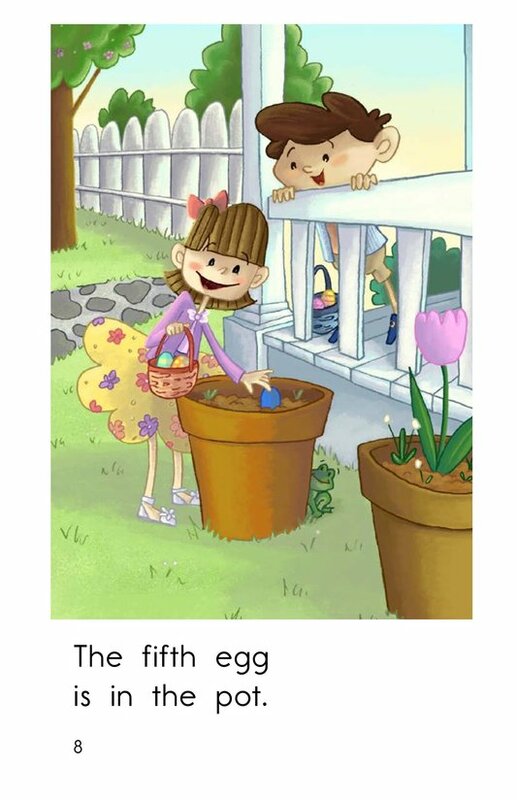 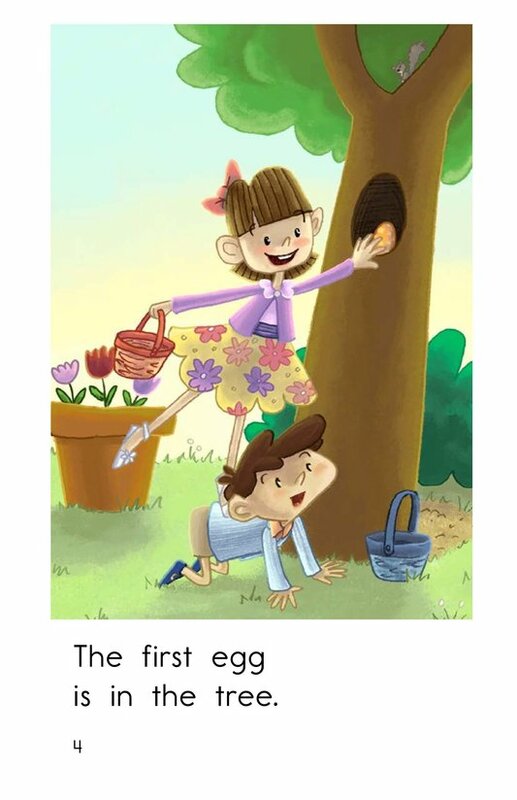 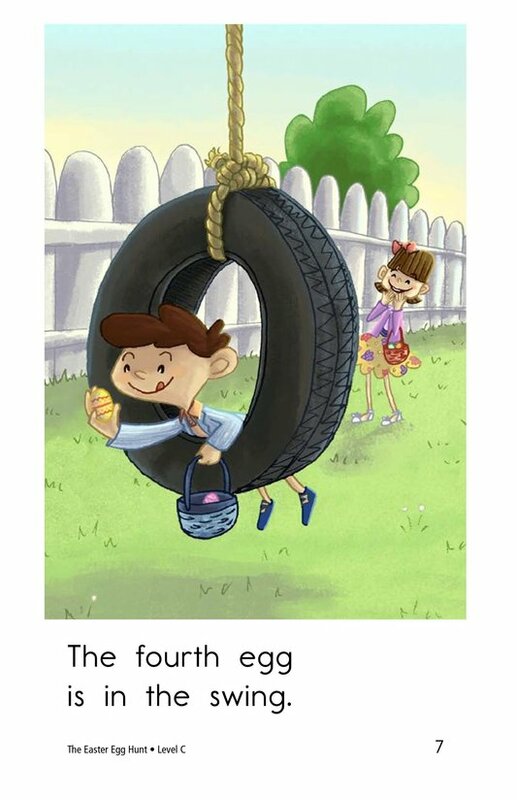 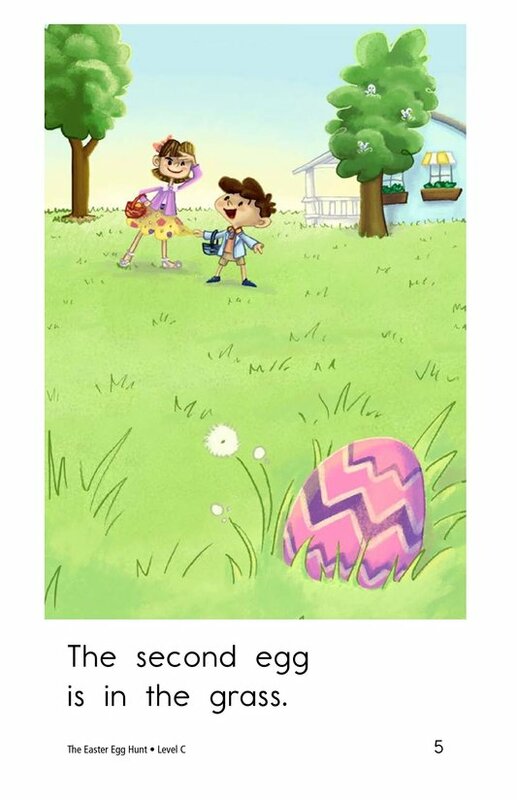 In The Easter Egg Hunt a boy and a girl count each Easter egg they discover in their backyard. 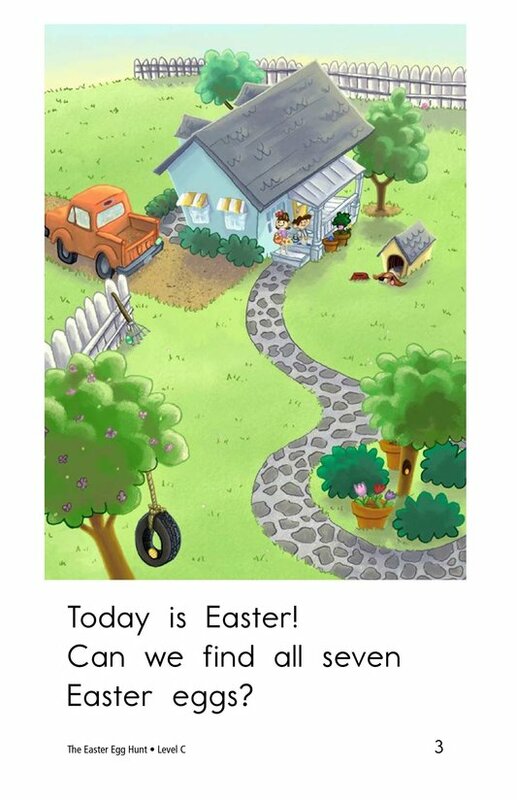 Will they find all seven? 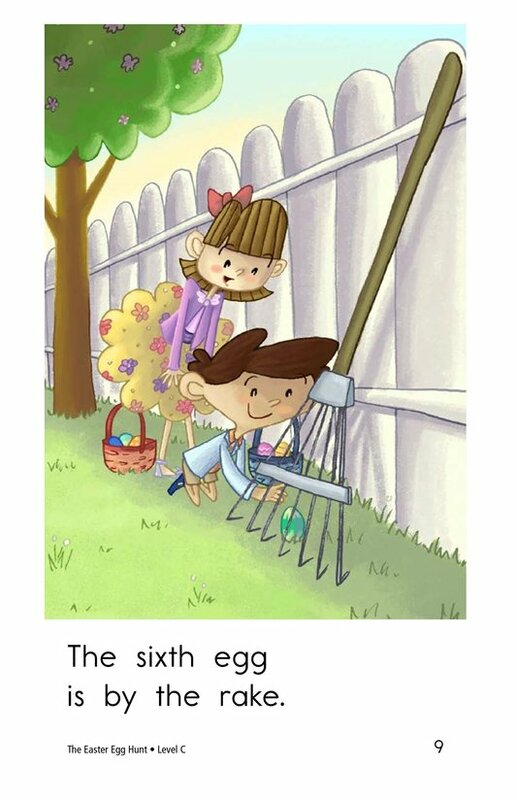 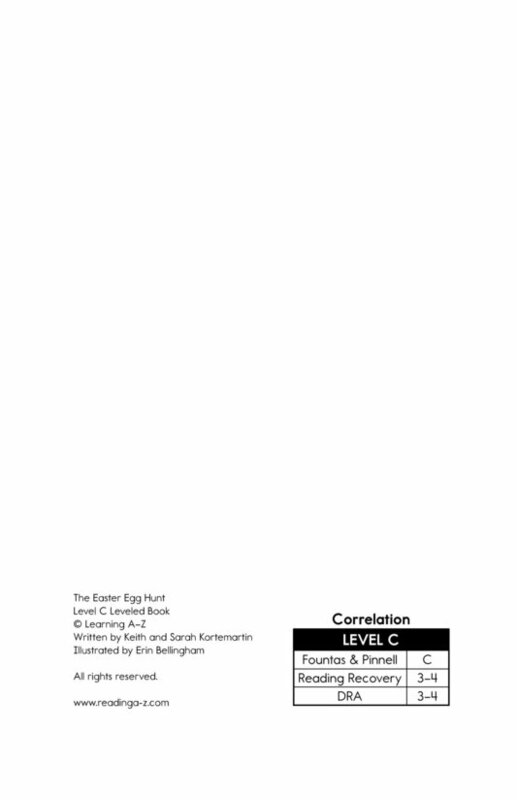 Detailed, colorful illustrations, simple sentences, and the repetition of the counting pattern provide support for the early emergent reader. 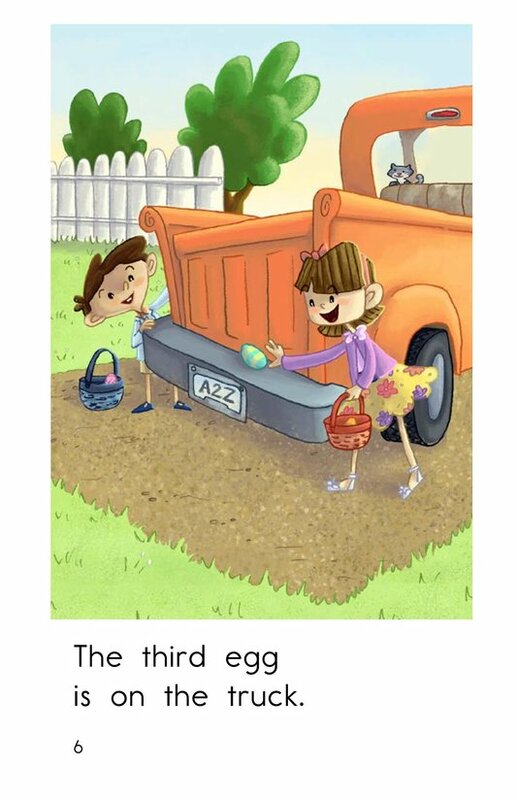 Take advantage of this holiday story to teach students about classifying information and using capitals and ending punctuation.